There are 2 reviews of Bois Lumiere. 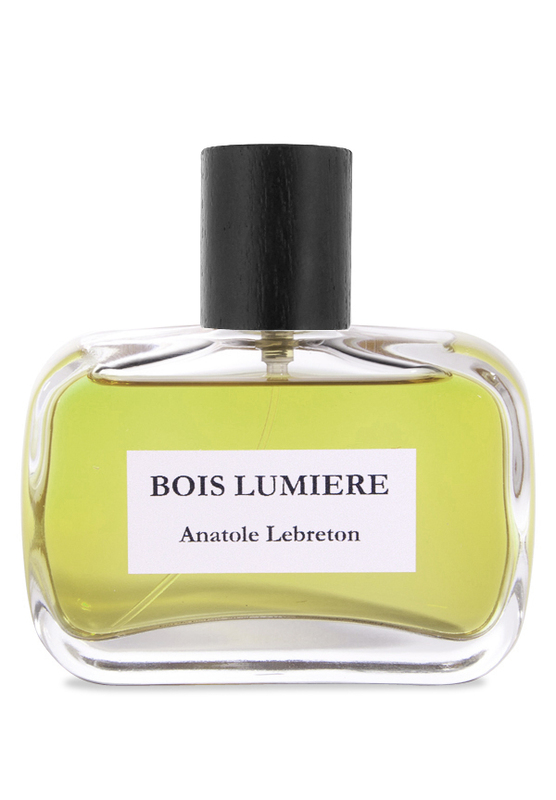 very good beeswax/honey/smoke/skank fragrance, along the lines of mfk absolue pour le soir, but better because not so bland and sweet in the end. This just did not smell good on me. I got urinal cake and singed animalic for a horrid overall presence that was an immediate scrubber. I'm sure my initial impression isn't completely fair, and I'll try spending a little more time with it when I'm at home to see if I can find some better impressions, but I was at the office when I dabbed it on, and it instantly caused a negative reaction. There are no member images of Bois Lumiere yet. Why not be the first?